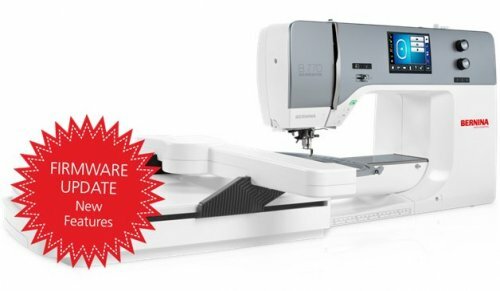 No Embroidery features for now? 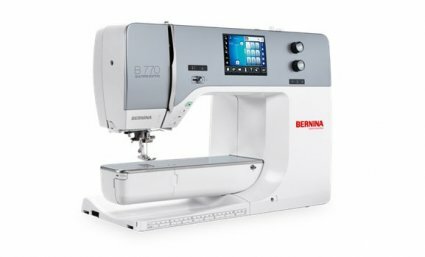 Well, you can get the 770 QE without the embroidery module. This will give you the opportunity to acquire it at a later date. What a deal!